Kingston Estate is one of Australia’s largest and most progressive family-owned wine companies and vineyard owners, having achieved award winning international recognition and success. Reporting to the Winery Manager this senior position is responsible for effectively and efficiently managing and leading the general operations of the laboratory functions and the team. •Managing the staffing requirements and professional development of the laboratory team along with the ability to build successful relationships. The ideal candidate will possess excellent leadership and management capabilities, the ability to prioritise workloads, excellent verbal and written communication skills and superior attention to detail. Experience in wine or food manufacturing will be considered an advantage. The successful candidate must have a strong background in laboratory settings, ideally with NATA accreditation and relevant tertiary qualifications. This role may suit either an experienced Laboratory Manager or an experienced technician with demonstrated potential to take the next step in their career. The successful candidate will share the values of our Company; Accountability, Teamwork, Continuous Improvement, Integrity and Respect. 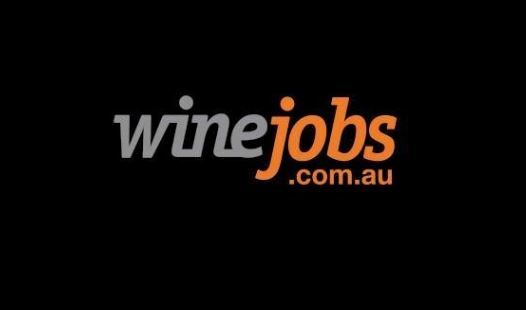 To apply for this vacancy please email your resume and covering letter, detailing your interest and addressing the key criteria of the position to applications@kewines.com.au or apply via our website (click on the ‘Careers’ tab) by 30 April 2019. For enquiries please contact the Human Resources Manager, Kylie Aspery on 8583 0533. Kingston Estate is an equal opportunity employer.